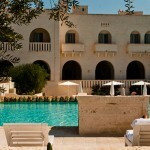 1) Do I stay at the magnificent Borgo Townhouses , La Corte hotel or Le Ville Villas at the resort? 2) What time of year should i visit resort to get the best discount ? 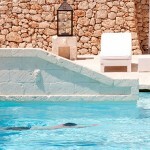 For more information or to book Borgo Egnazia , please contact our booking team on 014444 87 22 00 or visit our website.